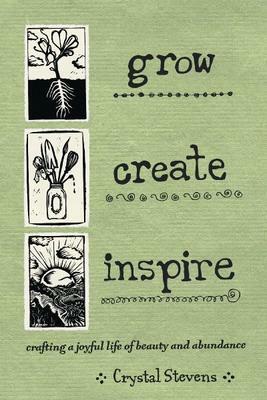 Herbalist, artist, vegetable farmer, wife and mother - and author - Crystal Stevens has embodied her Earth-loving knowledge and perspective in a bounteous new book: GROW CREATE INSPIRE, Crafting a Joyful Life of Beauty and Abundance (New Society Press, 2016). Crystal empowers the reader to dance the path to sustainable, resilient, healthy living! She provides practical advice on gardening, foraging, DIY natural household and beauty recipes, simple seed to table meals, preserving the harvest - and more. 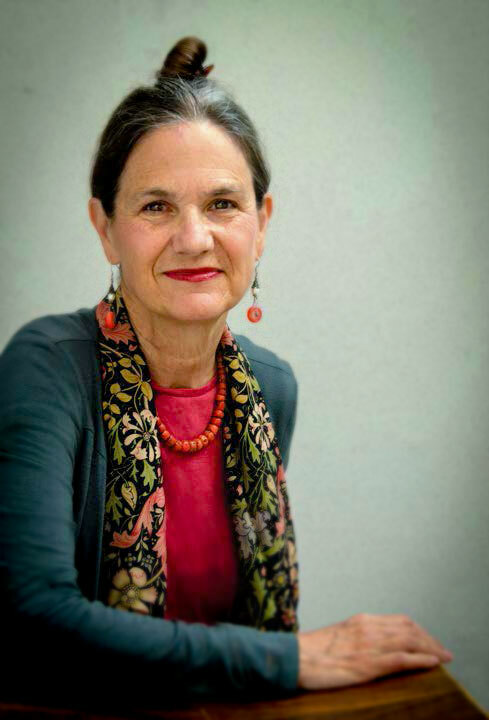 Her personal stories color this book with a rainbow of gracious values. With her husband Eric Stevens, Crystal has nourishing Earthworms host Jean Ponzi for the past three growing seasons, as farmers of the LaVista CSA in Godfrey, IL. Her work has been feeding this show's perspective! Music: For Michael, performed by Brian Curran at KDHX, December 2015. 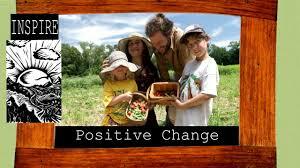 Find "Farmer Crystal" in: Mother Earth News and Feast, Permaculture and The Healthy Planet Magazines. Where can you go to have some fun, close to home or just hours away, with the whole family or your pals, maybe catch some history, for sure get outdoors and enjoy NATURE . . . for free? In any of Missouri's 88 (and counting) state parks and historic sites. 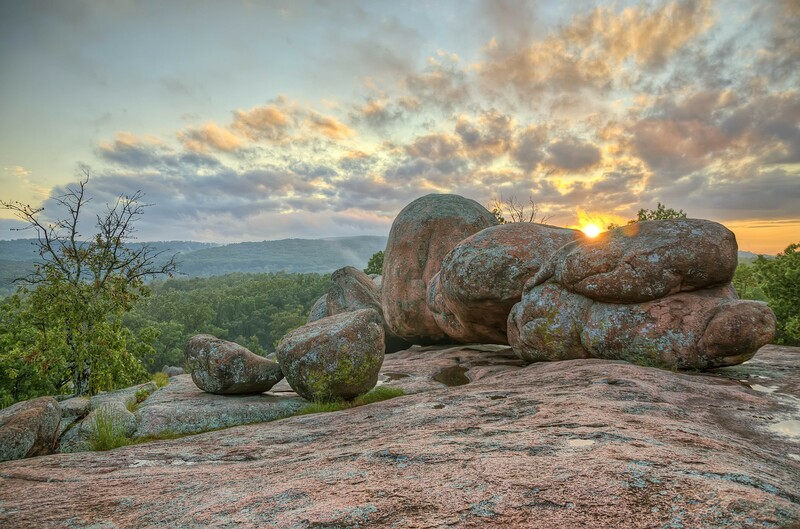 Missouri is a national leader in providing nature-based public benefits, in no small part because a modest tax has supported our state park system for over 30 years. The Parks, Soils and Clean Water sales tax levies 1/10 of 1% of sales and uses these funds to manage our parks - and support farmers and landowners statewide through Soil & Water Conservation District services. Amendment 1 brings this tax up for another renewal cycle on November 8. Why consider supporting it? 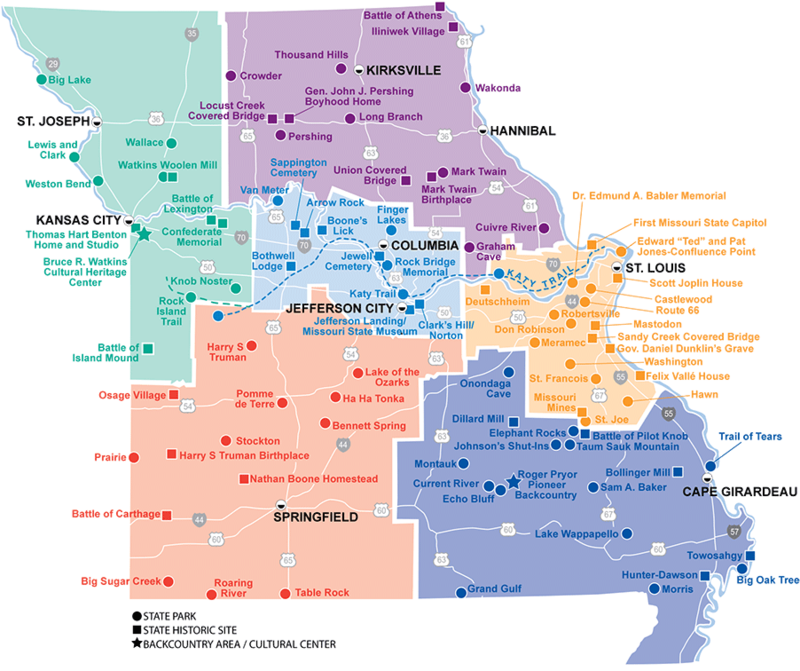 Hear the vivid, diverse and compelling story of Missouri State Parks from the system's director, Bill Bryan, with the Dept. of Natural Resources, and from Heather Navarro, Executive Director of the Missouri Coalition for the Environment. Music: Lime House Blues, performed live at KDHX by the great Del McCoury, August, 2013. 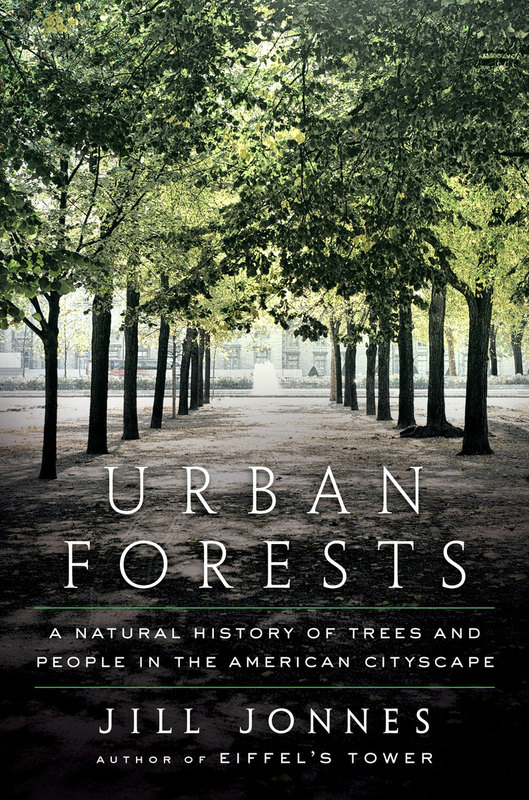 Historian and author Jill Jonnes digs in to science, social benefits, culture, data and leafy lore in her new book Urban Forests: A Natural History of Trees and People in the American Cityscape (Penguin, 2016). Jonnes tells us tree stories: from the inspiring Survivor Tree of New York's Ground Zero - which is actually an invasive species - to the arborists who branched out and developed data that prove the practical and dollar values of trees in times of city budget cuts. Jonnes' meticulous research and narrative flair make the strong case for community investment in trees, especially in an era when cities everywhere are taking an axe to budgets. Trees yield high ROI, in bio- and other DIVERSE ways. Music: Big Piney Blues - performed live by Brian Curran at KDHX, March 2015. THANKS to Earthworms engineer, Josh Nothum. The ABCs of R! R! R! will help every resident recycle - easily. In the City of St. Louis, it's Brightside, our long-serving beautification agency, now educating residents and bringing resources to community events. Brightside's recycling specialists Elysia Musumeci and Jessica Freiberger and volunteer recycling ambassador Richard Bax recently went door-to-door in two city neighborhoods, to answer residents' questions and distribute home bins in a pilot effort to boost recycling participation. What do people want to know to make this most fundamental Green practice work? 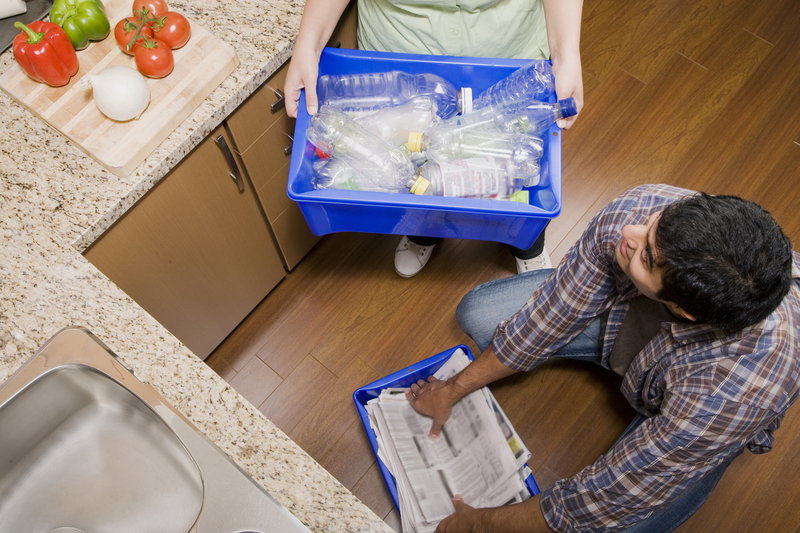 What kinds of issues do city recycling advocates face? A terrific new website, STLCityRecycles.com, and this Earthworms conversation explain it all for you! Check out their lively social media posts and the Brightside website too! THANKS to Josh Nothum and Andy Coco, Earthworms ace engineers.